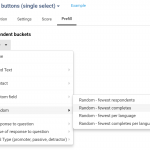 Use CheckMarket’s powerful survey tool to create surveys and collect responses. 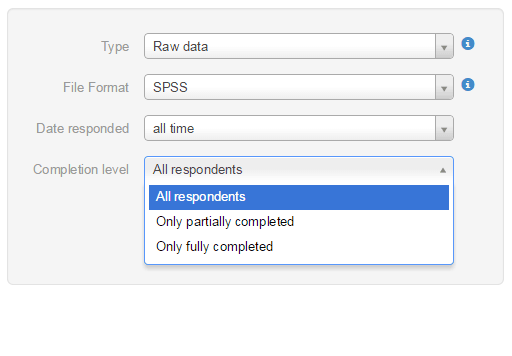 You can generate your SPSS survey results with one click as a fully labelled .sav file that opens right away in SPSS. 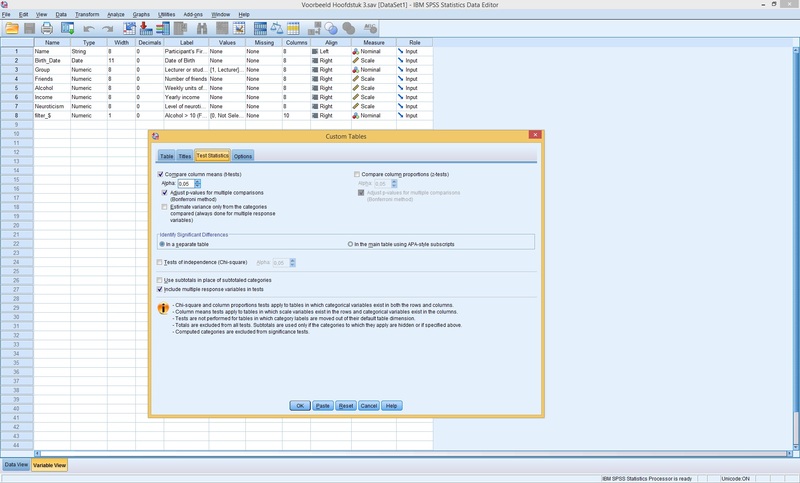 Fully compatible with SPSS, no coding needed! 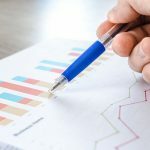 The native SPSS download is a default feature, available for all users and all pricing plans (even for free trial surveys). Questions and values are labeled. 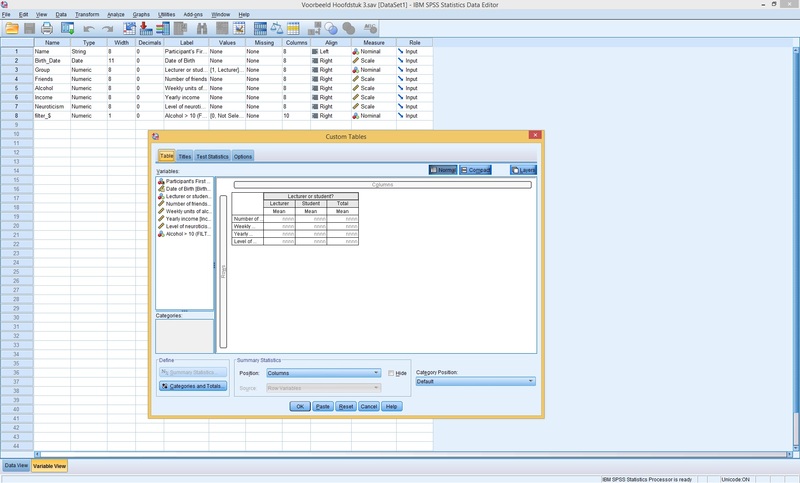 Data labels specified in the CheckMarket survey tool are used as the variable names in the SPSS download. Each variable is assigned the correct scale measure, based on the question type (nominal, ordinal, interval, ratio). By default, questions respondents did not answer, as well as questions they did not see due to survey logic, are left blank in the survey results. N/A values are automatically coded as 99. 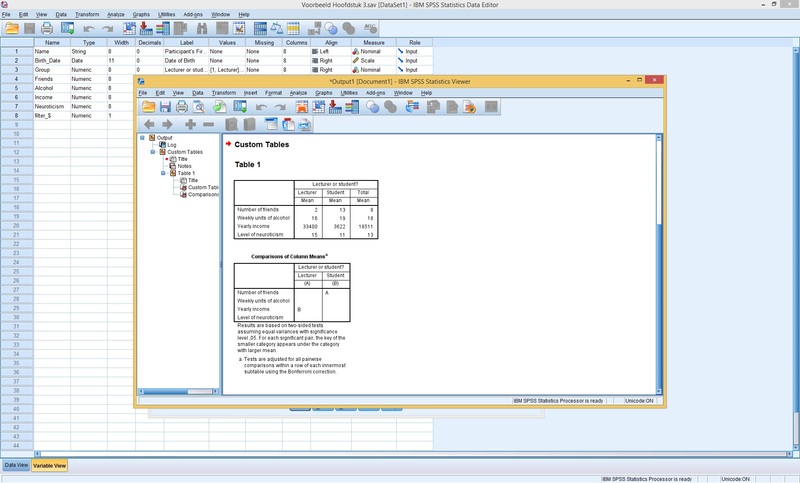 Download a sample fully labelled .sav file for SPSS with demo results. 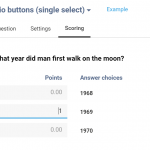 Give each question in your survey a data label. 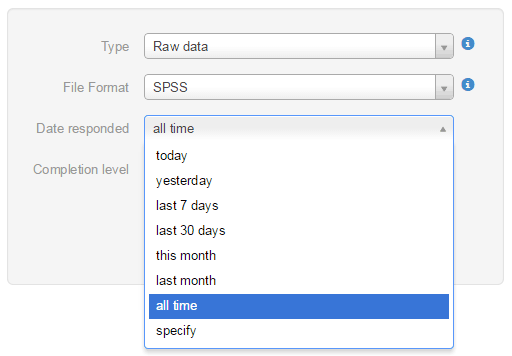 In the SPSS file, the data label will be used as the variable name. 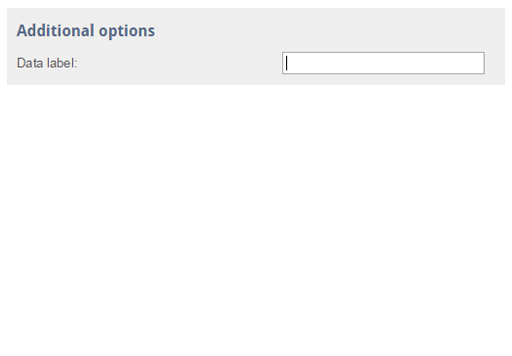 The question text will be used as the variable label. data and text mining, predictive modeling and decision optimization to help you anticipate change and take action to improve outcomes. Just give it a try. Register for free, create and launch your survey and use the results afterwards in SPSS.